Valerie Walker (Sheila McCarthy, I’ve Heard the Mermaids Singing) is walking back into a house she hasn’t known for three years. The gap? Time served for involuntary vehicular manslaughter while under the influence. She’s attending AA meetings, and wants to move past what happened, but her daughters, and the son of the man whose death she is responsible for, want to hear more of the story. 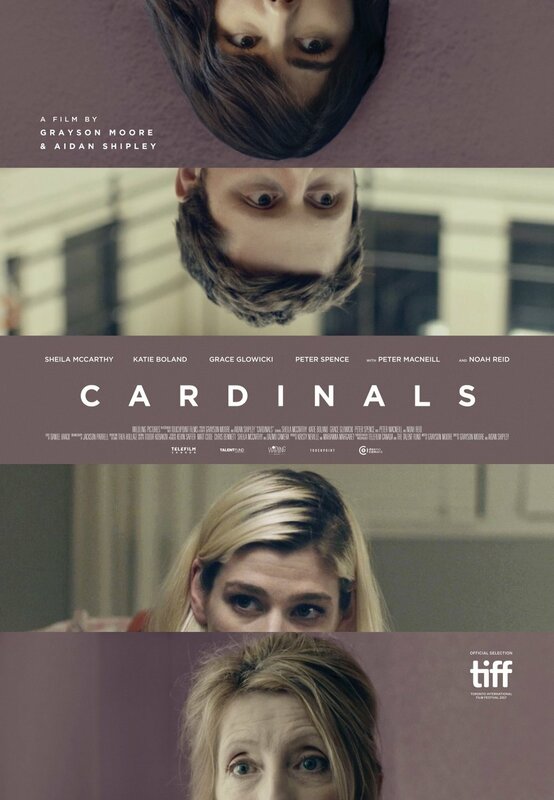 Where to watch today: Cardinals is available on home video from Gravitas Ventures, and is available to watch online via Hoopla.